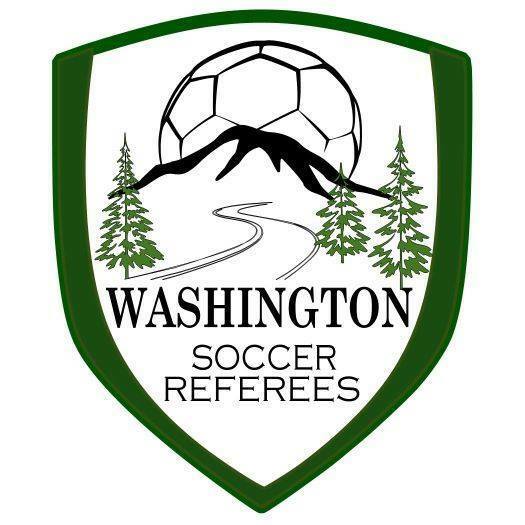 BELLINGHAM, WA— The Olympic Force (1-2-0) scored a 1-0 win over the Bellingham United Hammers (0-2-1) at Phillips 66 Soccer Park in Bellingham on Saturday May 19. Joe Sammartino got the winner and the Olympic defense held back a constant BUFC attack. Cole Weaver got the shutout in goal for the visitors. Traveling with a shorthanded roster of 13 players, Olympic also used goalkeeper Lewis Watson in the field as their lone substitution. The win in the Cascade Division match lifts the Force over the Hammers in the current standings. The gutsy performance brings to mind the very first match between the two clubs, played in May of 2014 when the Force were called WestSound FC. That too was a 1-0 affair in Bellingham and was the first-ever win for the club in EPLWA play. Jordan Hadden starred in goal that day for the Kitsap County club. Olympic Force goals: Joe Sammartino. 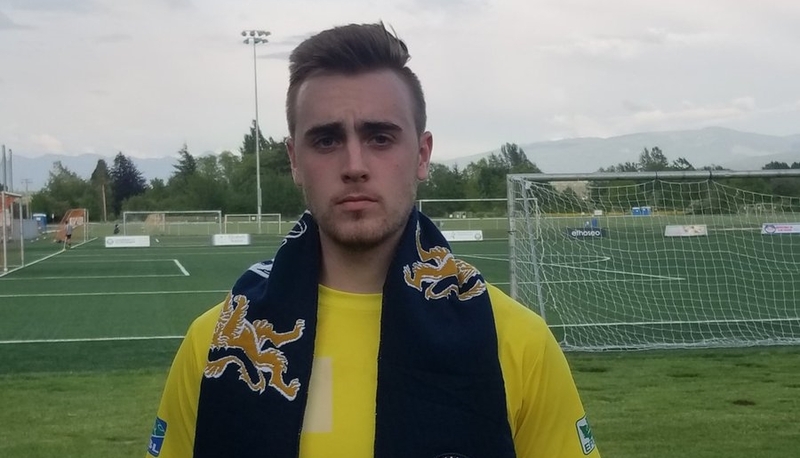 Cole Weaver was named the Force Cervesa Modelo Man of the Match for his shutout performance in Bellingham.